The exhibition is based around the idea of consciousness and empathy in relation to technology.The title is derived from Philip K. Dicks novel Do Androids Dream of Electric Sheep (1968). 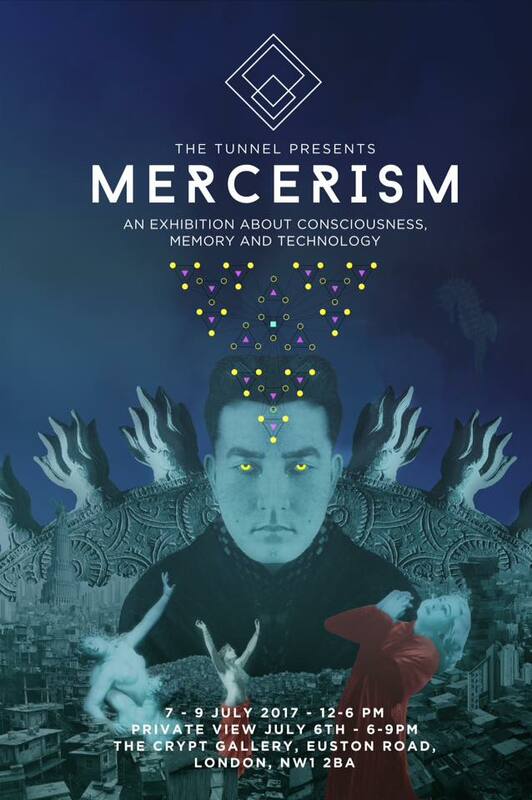 Mercerism is the artificial technology based religion of the future that creates a collective consciousness that leads to an empathy between humans; in a sense an almost spiritualised unity of joy and pain. Other philosophical concepts explored in the book are what constitutes a human being; in the book empathy is the most vital ingredient (Deckard), whilst in the film version (Blade Runner, 1982) it is memory. The work in the exhibition relates to both the film and book. See you at the next one? Sign up and be the first to know about private viewings and other events.